A group called The Africa Secretariat says over £400bn worth of Nigerian money is being stashed away in Europe, Asia and America. While President Muhammadu Buhari is seeking the assistance of the United States and European countries to recover looted Nigerian funds kept in foreign banks. 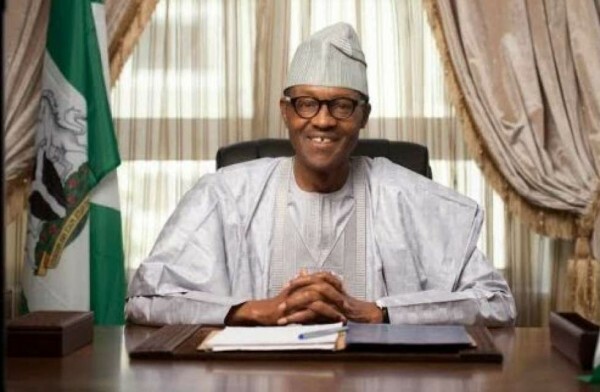 Coordinator of the United Kingdom-based group, Mr. Ben Oguntala, said on Friday that his group had suggested ways of recovering the looted funds to President Buhari. “The image President Buhari is projecting is his promise to fight corruption. He cannot do this alone and it is for this reason that we have sent the President our proposal for addressing corruption. “There is over £400bn worth of Nigerian money being fraudulently held in Europe, Asia and America. When we met with the President on his visit to London (earlier this year), he asked us to find out how Nigerians in the Diaspora can contribute to the development of Nigeria and we see fighting corruption as a cornerstone of that change that Nigeria is leading across Africa. According to Oguntala, an anti-corruption agency which will be established in Britain has been suggested to Buhari. “The Nigerian Corruption Amnesty Commission proposal has been suggested and submitted to the President. It will be headed by one of the most talented lawyers in criminal law in the world. The commission will be answerable directly to the President and will be held in the UK, using the UK and European Union laws to target perpetrators who thought they were out of the Nigerian legal jurisdiction,”. The proposed commission, Oguntala noted, would invoke the powers of UK’s Bribery and Corruption Act of 2010 and its EU and US equivalent, in collaboration with the Serious Fraud Office and the Metropolitan Police and international fraud agencies that already have names of those that defrauded Nigeria on their radar. The NCAC will also allow Nigerians in the Diaspora and their country to give evidence to the commission. “Using social media and the Internet, witnesses will be able to give evidence from any location across the world, providing evidence of corruption they know. The commission will also give a window for perpetrators to confess and return their loots or face the book being thrown at them.